Storms and hurricanes are a seasonal phenomenon in Atlantic Canada, but for more than four decades the Maritime motorcycling world has been exposed to a year-round whirlwind by the name of John Doherty. John needs no introduction to anyone who has met him in the course of his long career in the motorcycle industry, or who has been exposed to his commentary over the public address system at a race track. He is the extraordinarily knowledgeable, humorous and passionate voice of the sport. John combines a depth of expertise with a commitment to action, all flavoured by his encyclopedic knowledge, energy and sense of fun. The fun began as soon as he was old enough to hold a licence, thanks to the influence of his older brother Pat who was already bitten by the motorcycling bug. 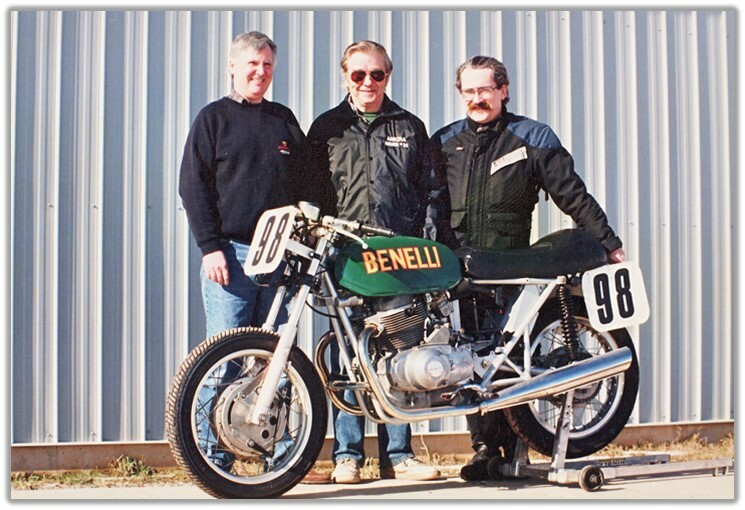 Together they imported a pair of tiny Italian-made 50 cc Itom sport bikes and embarked on a lifetime of motorcycle education. John moved up to a 600 cc Norton Dominator and on it he eventually covered most of the eastern half of the continent. His travels brought him to race circuits and the world of motorcycle racing and he was hooked for good. 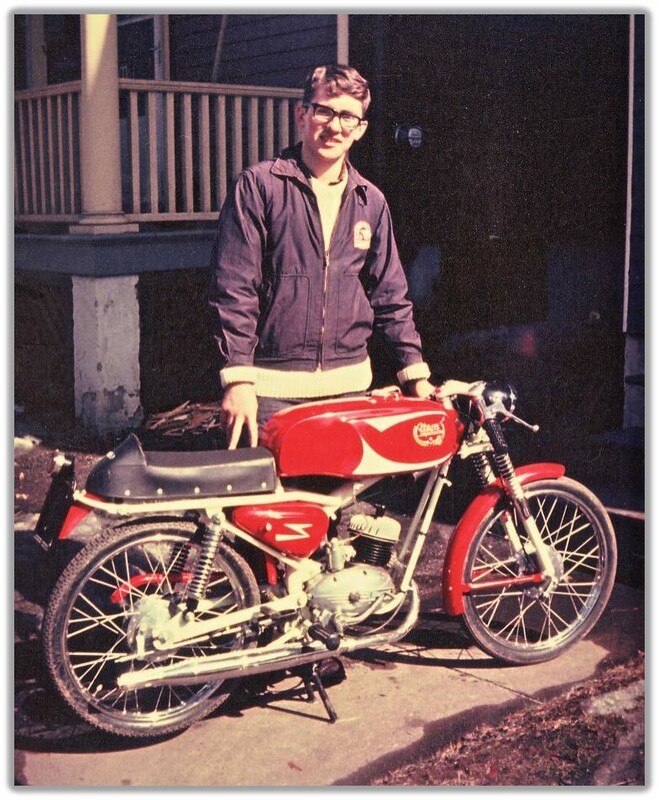 John and Pat operated a Halifax motorcycle dealership in their early days, but John was eventually lured away by Honda Canada to work for them as a zone motorcycle sales manager in the Maritimes, Toronto and Calgary. He later worked for a period with Honda’s advertising agency in Toronto before returning to his beloved Maritimes. 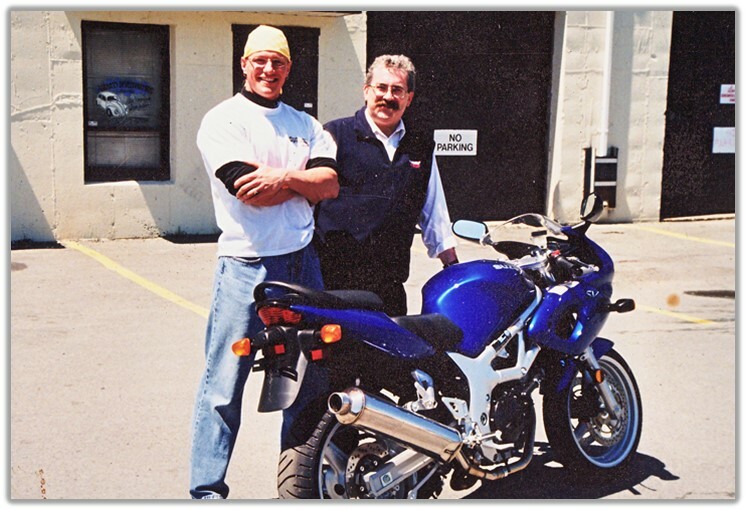 After another phase of operating his own motorcycle shop, today John is a sales rep with Pro Cycle in Halifax. While his working career has been centred around the motorcycle business, John organized his life so he could devote as much time as possible to the tireless volunteer work he has done for the motorcycle community as a whole. Not only did he earn his expert licence in road racing, but he was a constant challenger for the Maritime road racing championship as well as a frequent sponsor of other riders. He became the go-to guy when something needed to be organized, whether it was a trial, motocross, road rally or road race series. John’s talents came to the fore when he joined the band of enthusiasts who set out to create Atlantic Motorsport Park in Shubenacadie, N.S. He helped organize the work parties as well as wielding a shovel himself. 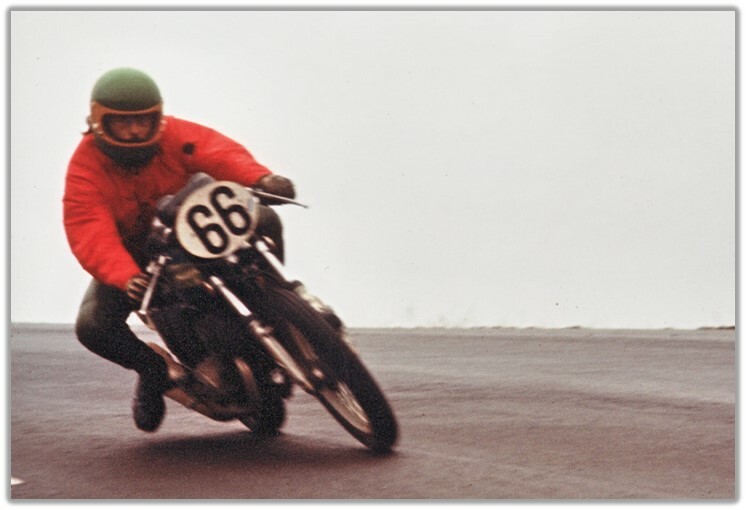 As the track became a reality, John became one of the founders of the Atlantic Motorcycle Competition Riders Association and a perpetual member of the executive. He became involved in organizing events, finding sponsors, promoting attendance and operating the races to the smallest detail. When a race commentator was needed, John was a natural. His steel-trap mind and powers of instant recall of people and events made John perhaps the most gifted and entertaining announcer of his time. An active racer himself, he could accurately describe the on-track action but also combine it with the funniest delivery that spectators had ever encountered. He still enjoys applying his wit and knowledge at the microphone today. 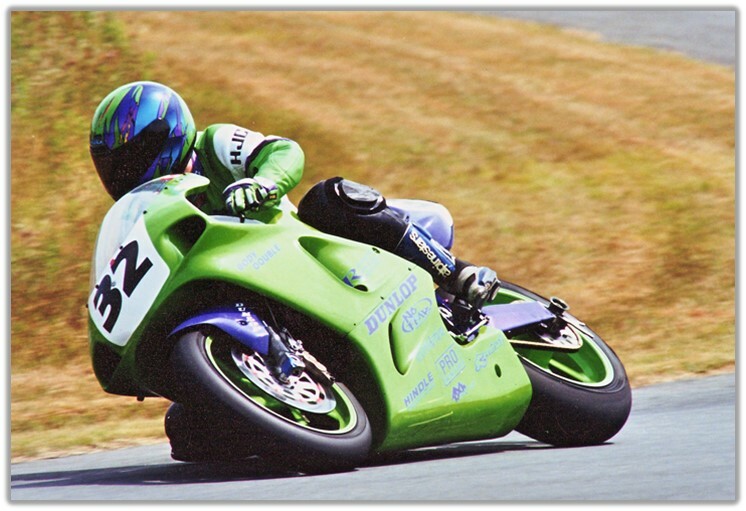 John also applied his verbal skills and riding know-how to instructing novice riders in race schools, helping beginner road racers to learn track craft in both group settings and one on one. Then he would go home and, as editor of the club newsletter, turn out some of the most informative, inclusive and amusing writing about racing to be found anywhere. While deeply involved in the operation of his racing club, the AMCRA, John also took on the role of race track management. He served as president and board member of Atlantic Motorsport Park, providing the driving force behind track operations for many years. One of John’s projects was to launch, with co-organizer Gerard Van Heuven, the Belvedere Yamaha Cup Series. 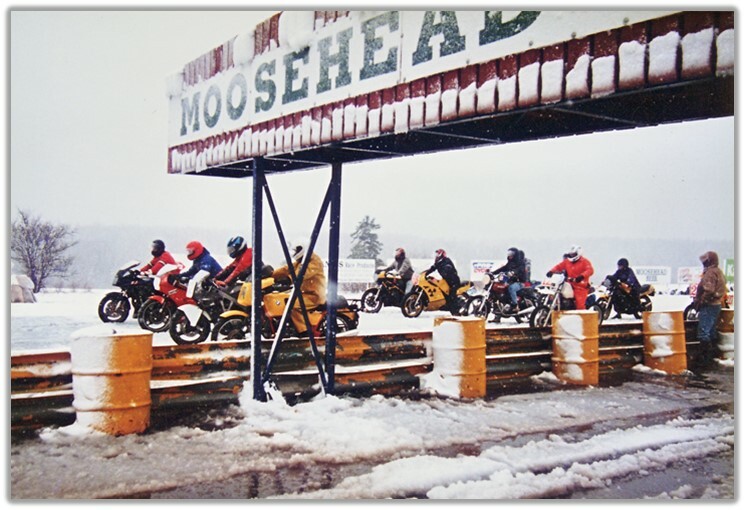 It was the first one-brand racing series in Canada and a rare opportunity for promising young riders without deep pockets to go racing. The first year’s winner received an entry in the European RZ Cup final in France, an opportunity never before presented to a Maritime road racer. 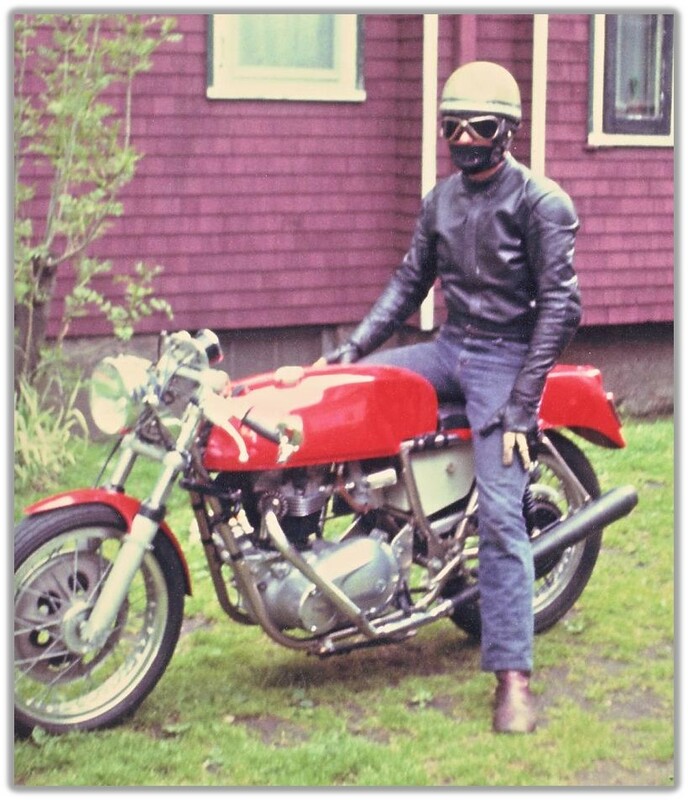 John embodies the volunteer spirit that has been the hallmark of motorcycling in the Maritimes since its earliest days. His continual enthusiasm and dedication have contributed to so great an extent that it is possible there would be no road racing east of Quebec if it were not for him. 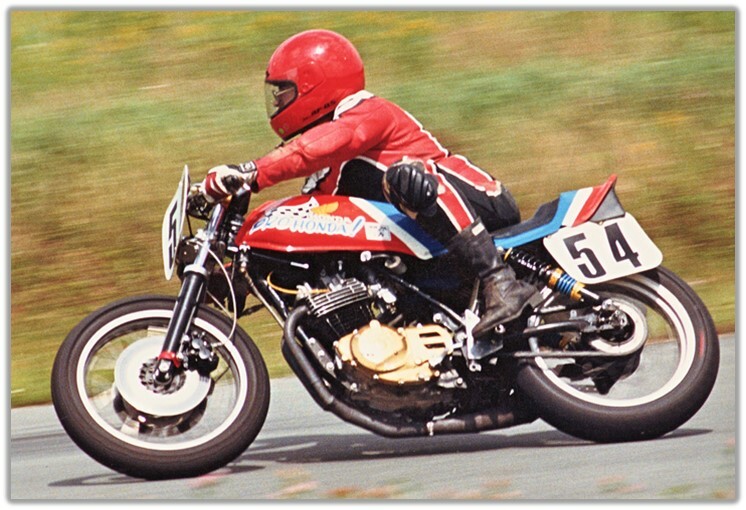 As one of his friends says, “When you are at a motorcycle event in Canada or the United States and are asked where you’re from and you say, ‘I’m from Atlantic Canada,’ they will ask you, ‘Do you know John Doherty?’” Everyone who knows John Doherty is the better for it.